You do pretty well with the waders up there, Stu. 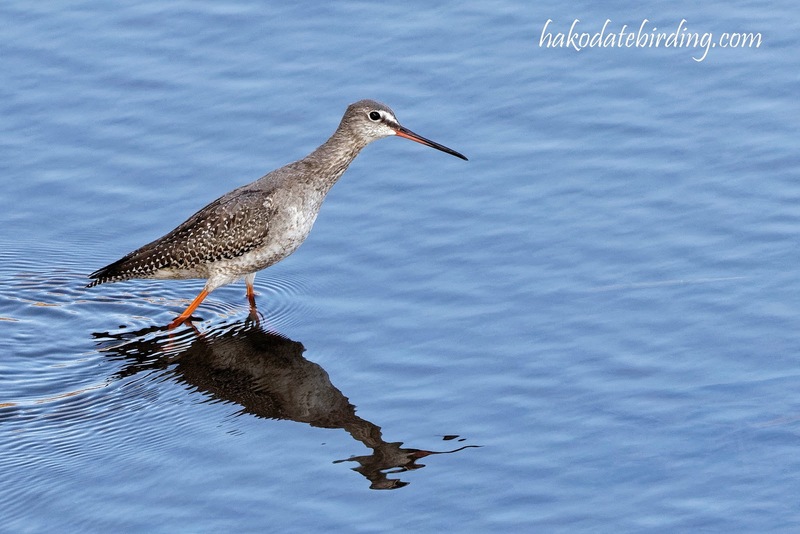 Spotted Redshank seems to be getting rarer here in HK, too. Saw my first of the autumn here yesterday, but they must be in decline, sadly.